THE MACHINE! RETRIBUTION Is Now Available On Amazon! WHOM DO YOU CARE ABOUT WHEN THE TORTURERS BECOME THE TORTURED? THE MACHINE! INDUCTION Is Now Available On Amazon! THE SICKEST, MOST INTENSELY DISTURBING NOVEL EVER CONCEIVED! New Clip Arrives For ROOM FOR RENT - Trailer Included! Official Trailer For Blumhouse's INTO THE DARK: ALL THAT WE DESTROY Is Within! Stephen & Owen King's SLEEPING BEAUTIES Gets Pilot Script Order From AMC! Official Trailer For Neflix's THE SILENCE Is Within! Trailer For SHED Is Within! PropDomain's Next Big Horror & Sci/Fi Screen Used Prop Auction Ends Saturday April 20th - Bid Now! 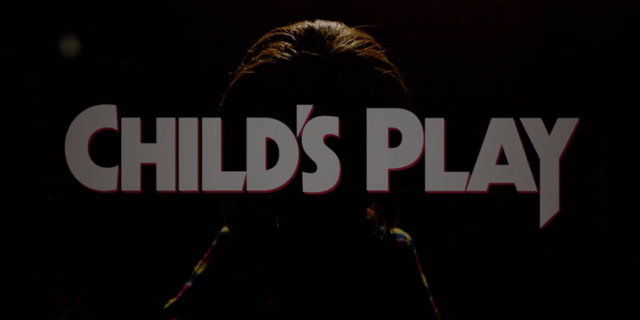 Brand New Official Trailer Arrives For CHILD'S PLAY Reboot! Blood Soaked Trailer For BLISS Is Within! 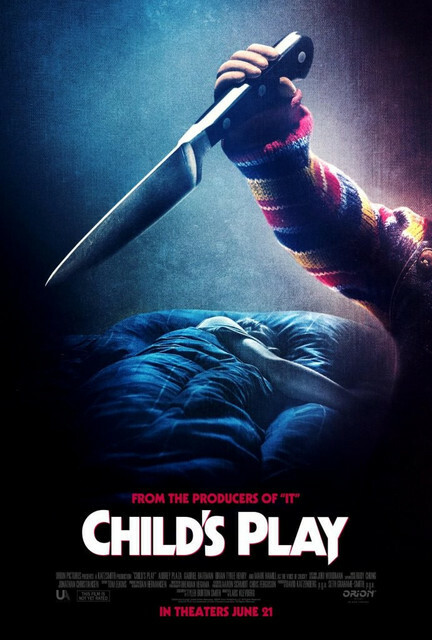 New Image Of Chucky Arrives From CHILD'S PLAY Reboot - Trailer Included! Teaser Video Arrives For DC Universe's SWAMP THING Series! NIGHT OF THE CREEPS Collector's Edition Blu-ray Is Coming From Scream Factory - Details Within! 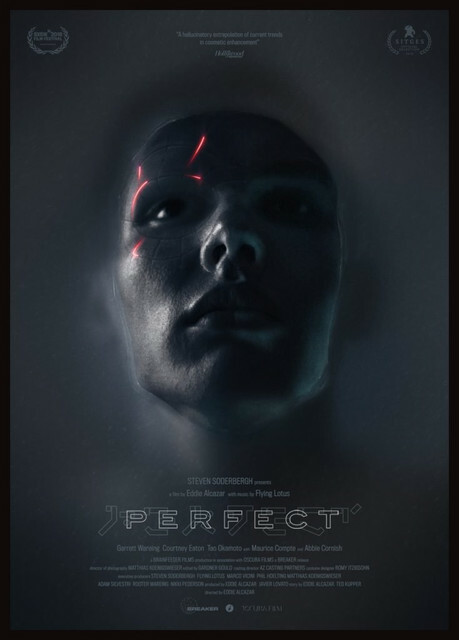 Clip Arrives From Sci-fi Thriller PERFECT! 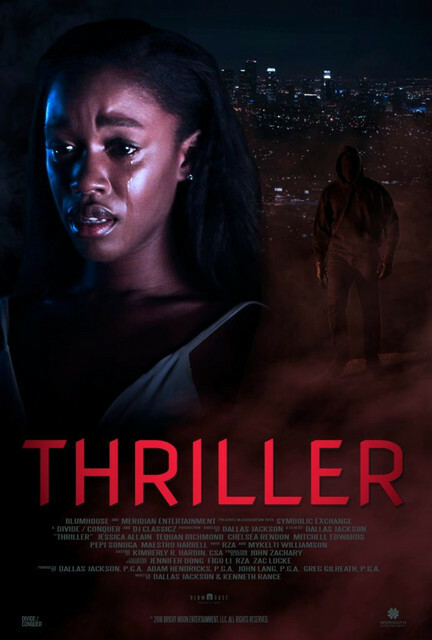 Official Trailer For Blumhouse's THRILLER Is Within! 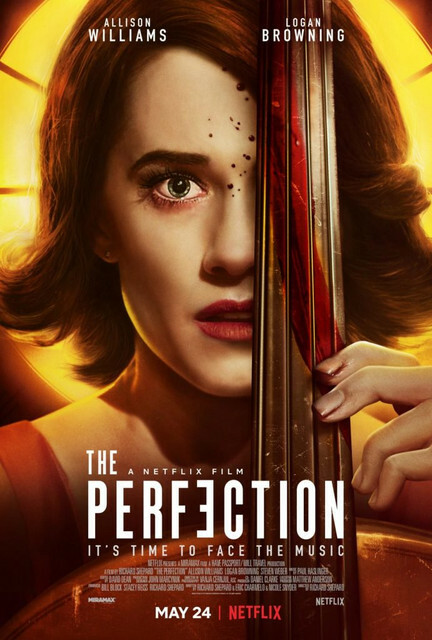 Official Trailer Arrives For THE PERFECTION! Watch MICHAEL VS JASON Within! Official Trailer Arrives For THE 27 CLUB! Official Teaser Arrives For AMERICAN HORROR STORY: 1984! With a new Season of AMERICAN HORROR STORY on the horizon, we have now learned that the ninth season will be called AHS: 1984. 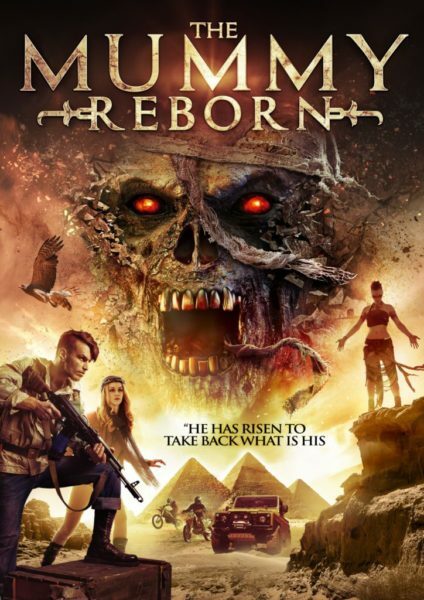 Official Trailer Arrives For THE MUMMY REBORN! LORDS OF CHAOS Is Coming To Blu-ray/DVD! WHEN A STRANGER CALLS BACK Is Coming To Blu-ray - Details Within! Official Trailer For THE HAUNTING OF SHARON TATE Is Within! Red Band Trailer Arrives For Six Films For ALIEN! Review For NEVERLAKE Within - Trailer Included! Review Of Lee Vervoort's New Road Horror Film THE TRUCK - Now Available On DVD! PropDomain's Next Big Horror & Sci/Fi Screen Used Prop Auction Ends Saturday March 23rd - Bid Now! PropDomain's Next Big Horror & Sci/Fi Screen Used Prop Auction Ends Saturday January 19th - Bid Now! PropDomain's Next Big Horror & Sci/Fi Screen Used Prop Auction Ends Saturday December 29th - Bid Now! Details On Scream Factory's SILENT HILL Blu-ray Release! LEPRECHAUN RETURNS Is Coming To Blu-ray!